Click here to visit the Rite Aid site and enter your email. 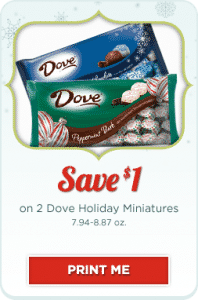 On the next page you’ll be able to print a coupon good for $1.00 Off 2 Dove Holiday Miniatures (7.94-8.87 oz.) @ Rite Aid.